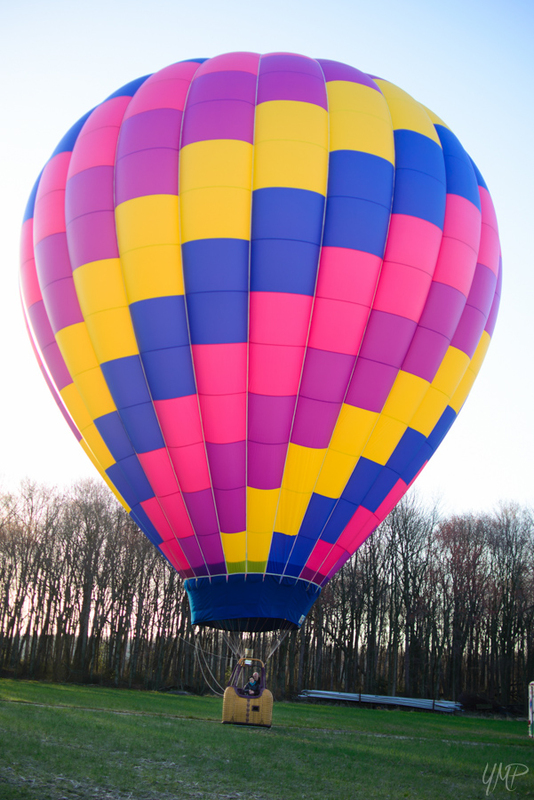 We provide Hot Air Balloon Rides in the Maryland, Virginia, DC, & Delaware Area!! 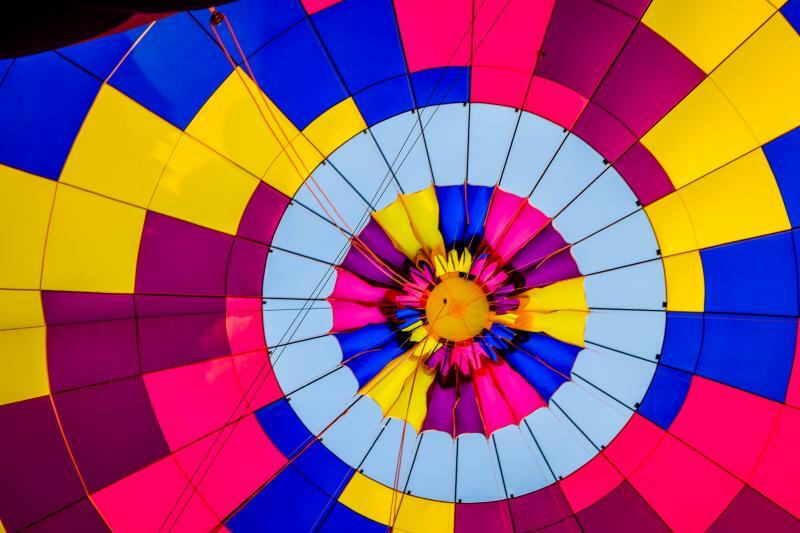 Get a Bird's Eye View of Maryland's﻿ Eastern Shore from the air low and high for a great adventure in our beautiful Hot Air Balloon. 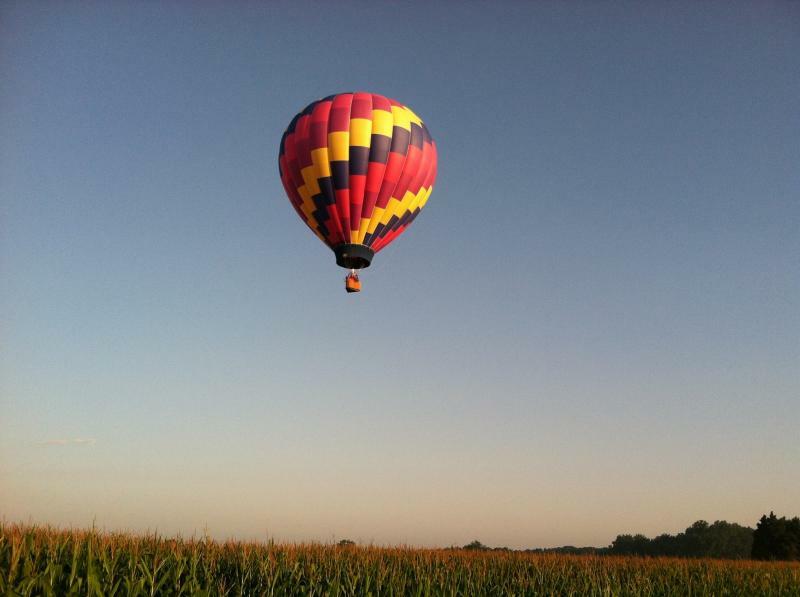 Sail through the skies, float over corn fields, nearby rivers, and treetops (pick some leaves if you like). See wild animals like deer and birds. 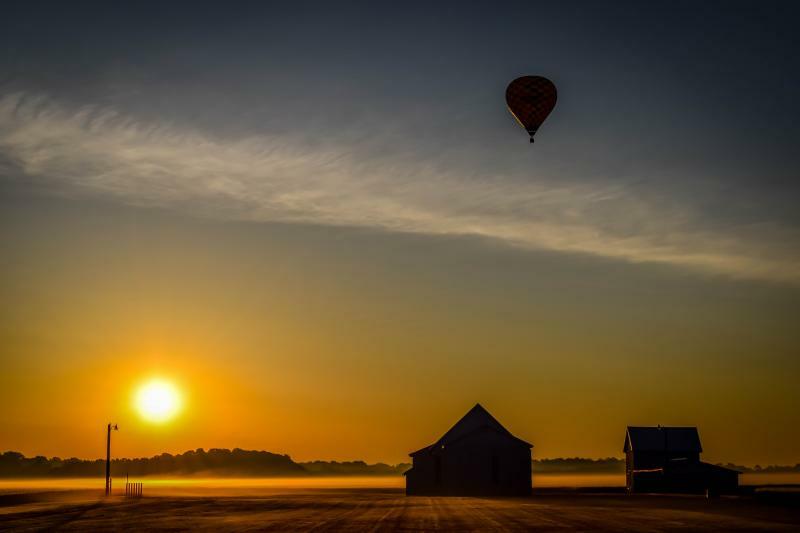 Take in breathtaking 360 degree views of Maryland's Chesapeake Bay area making your flight a lifetime experience you will never forget!! Your Pilot will be me, Todd Davis. 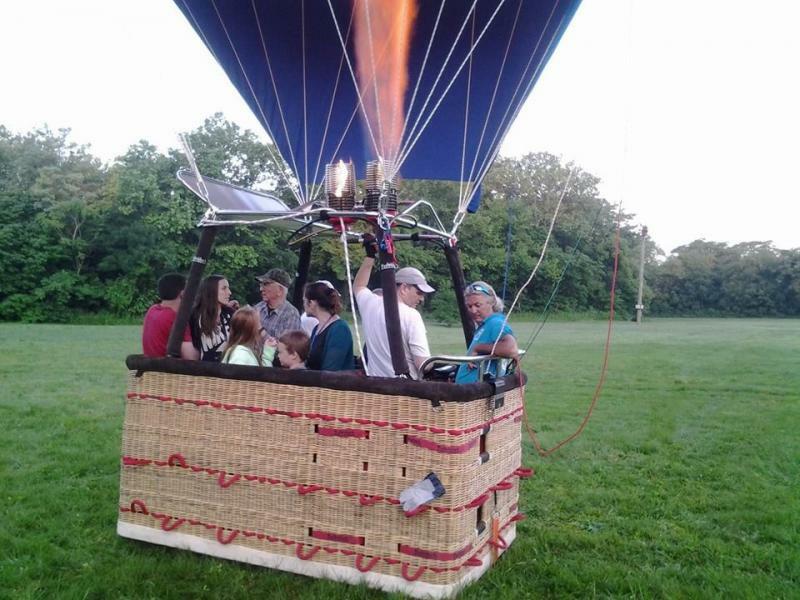 I have been involved in ballooning for over 20 years and hold an FAA Commercial Pilot Certification, with well over 1000 hours of flight time and a Class 2 Medical Certificate, you can relax and enjoy your peaceful, uplifting experience in our balloon. Be sure to go to the Video Gallery Section to see exactly what you will experience. 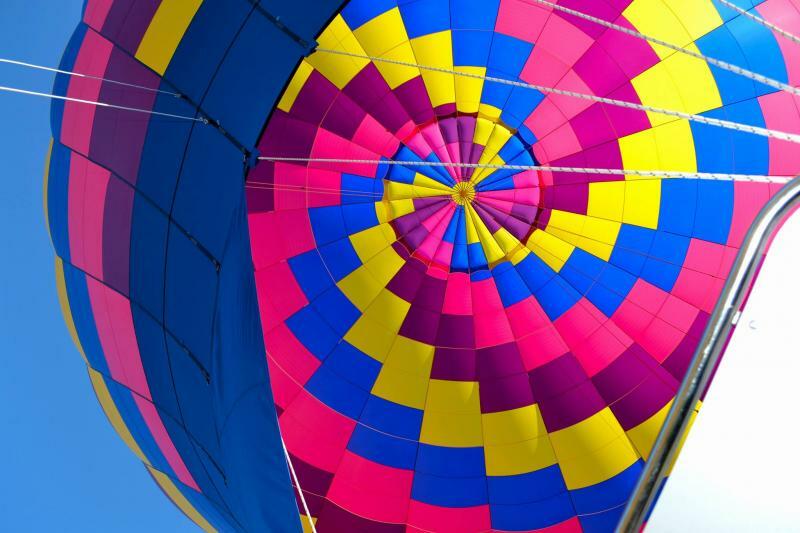 For additional information about ballooning, check out Wikipedia and the Hot Air Ballooning Links! 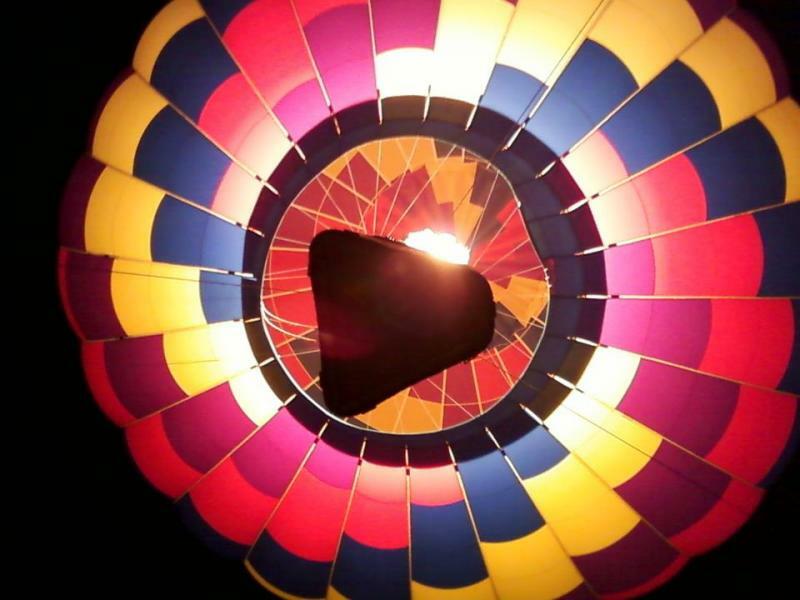 A Hot Air Balloon Flight Makes A Great Holiday, Anniversary, Wedding, Valentines Day, Or Birthday Gift!! 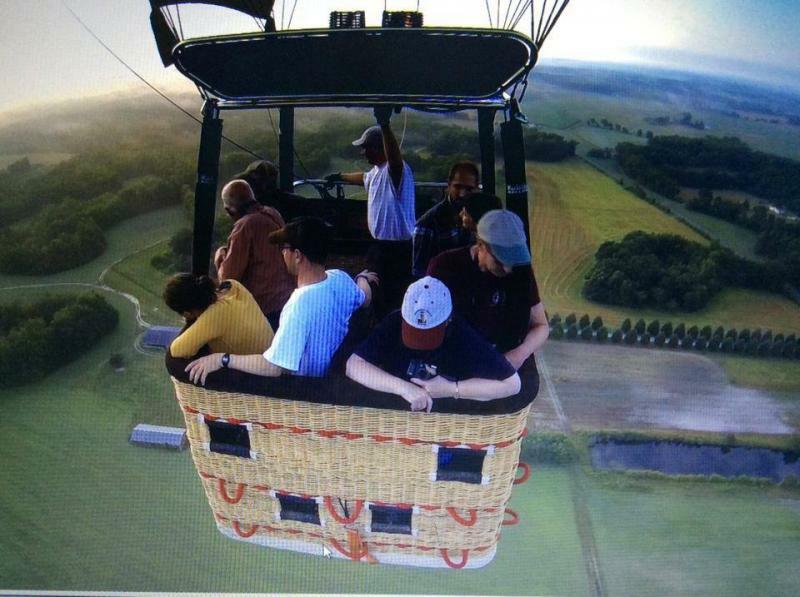 It's A Great Way To Propose Or Even Get Married In A Hot Air Balloon! 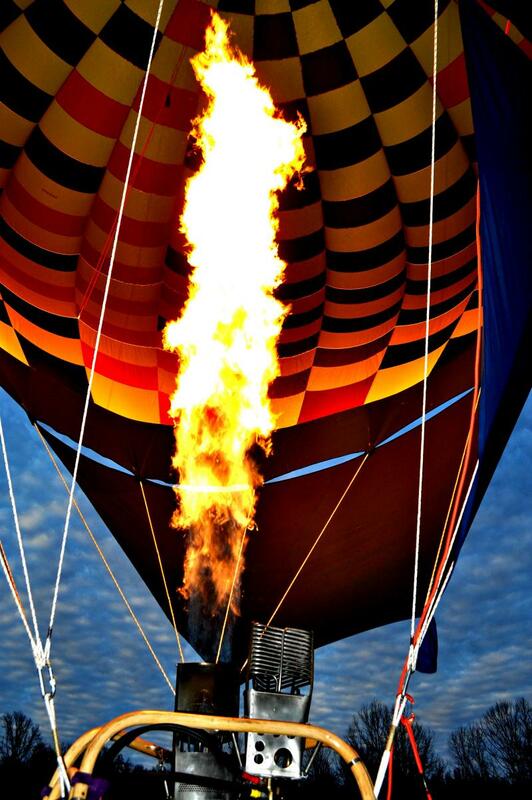 A Blast Of Heat Before Take Off!! 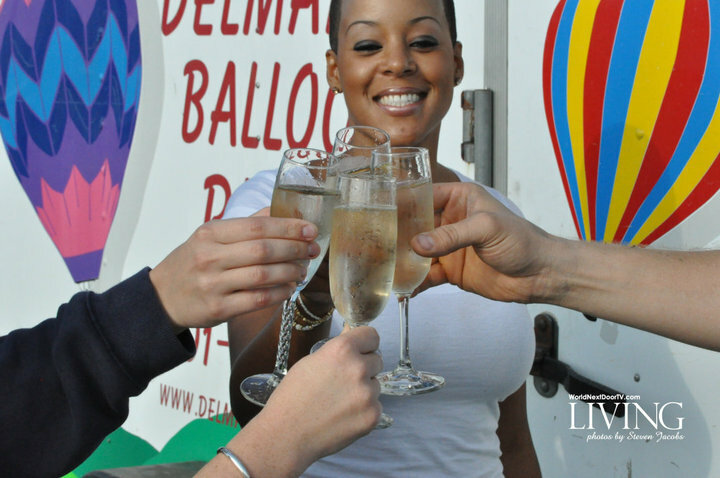 Delmarva Balloon Rides promotional Vehicle! Roads? Where Were Going...We Don't Need Roads! 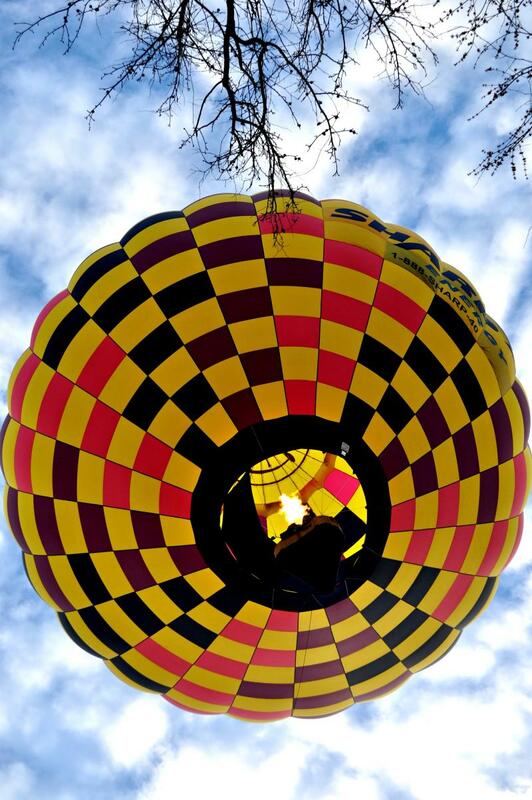 The Brand New 120,000 Cubic Foot In Volume "Yellow Jacket" Has Arrived & Is Flying!